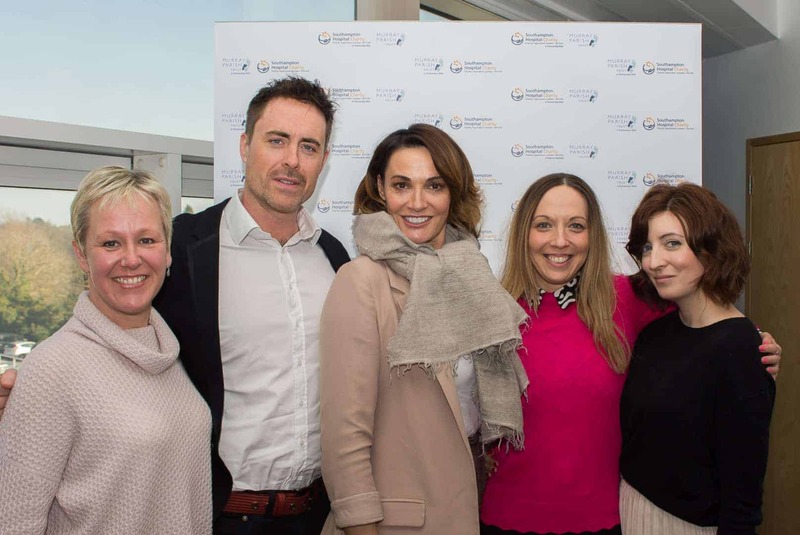 Founders of The Murray Parish Trust, Sarah Parish and James Murray visited Southampton Children’s Hospital on the 23rd February 2018 to kick-start the second phase of fundraising for the city’s new emergency and trauma department. 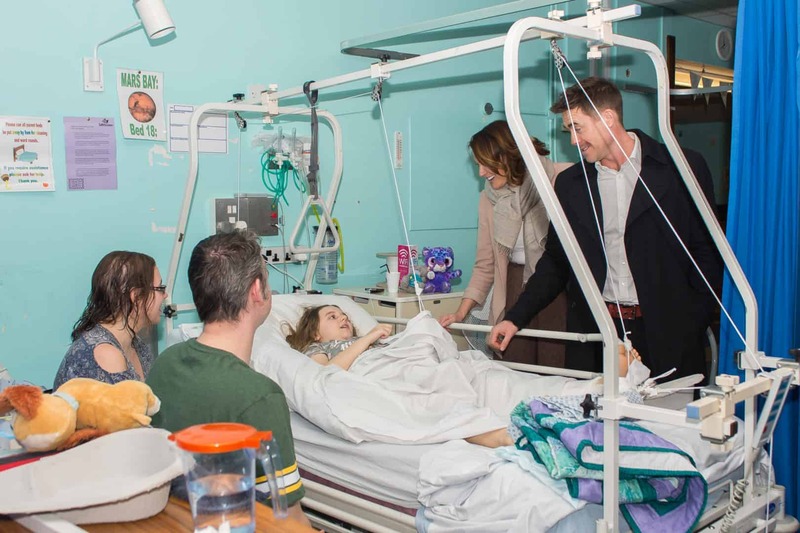 Sarah and James met with patients and staff, including the family of nine-year-old Connie who was treated by the trauma team after suffering a life-threatening head injury during 2015. Connie’s parents say that the care they have received over the last three years has been extraordinary but understand the facilities could be so much better. Speaking to ITV Meridian News both Sarah and James spoke about how the visit marked the amazing achievement of raising the first £1 million towards this new department and how meeting the families and patients and staff at the hospital provides huge encouragement towards reaching the second half of our fundraising goal. The hospital currently has over 20,000 children’s admissions a year and treat patients from a huge area across the South of England ranging from Plymouth to Worthing, as far North as Milton Keynes and including the Isle of Wight and the Channel Islands. With this first million raised, in partnership with Southampton Hospital Charity, hopes are that the building can begin over the next couple of months. Sarah and James also met 10 yr old Amelia who had sustained a break in her leg with complications that meant she had to have an operation that afternoon and will be undergoing lots of physiotherapy at Southampton to recover. Amelia set up a fundraising page the morning after her operation and has since raised over £1,000 for the trust. Amelia’s Mum says that she is so proud of how brave her daughter has been and how meeting Sarah & Jim has spurred her on with her fundraising goal and her recovery! Scroll down to find ways to support The Murray Parish Trust and help us reach the second £1 million. Many thanks to all the patients and their families for speaking to us on the day. We are over halfway there. Can YOU help us get to the next £Million? Join us on LinkedIn or subscribe to our YouTube channel. Donate Now or set up a fundraiser and be part of our #2MillionSteps.